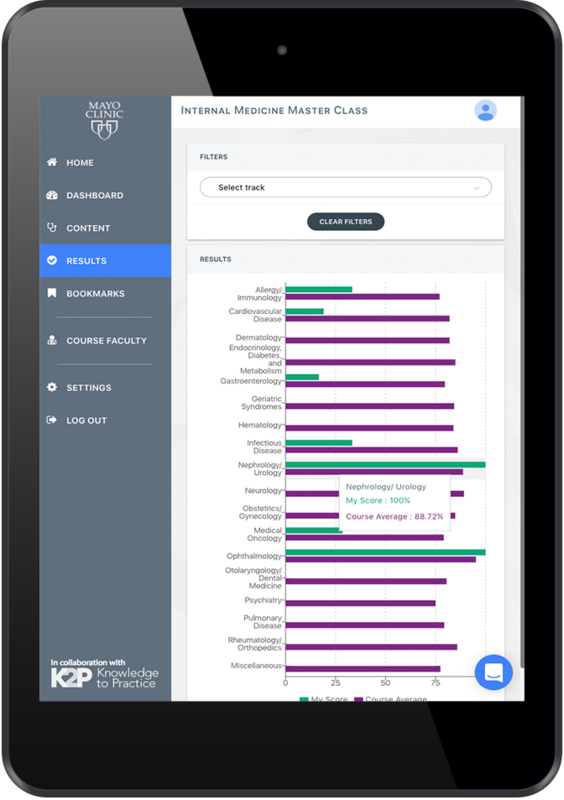 Learn how the Knowledge to Practice (K2P) solution provides visibility into clinical knowledge mastery. K2P makes staying current on medicine - easy, efficient, effective - for hospital administrators, program leaders, physicians and trainees. 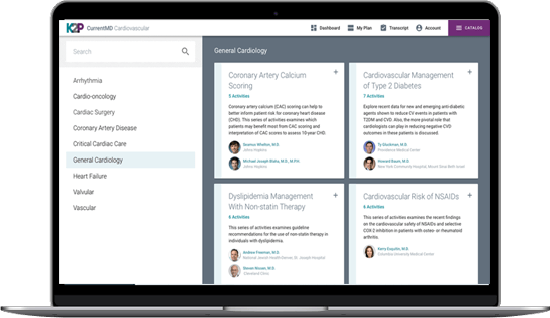 Find out how K2P has doubled clinical knowledge in one-fourth less time. To schedule a call, please fill out the brief form with your contact information. Once received, a K2P learning advisor will follow up with you.